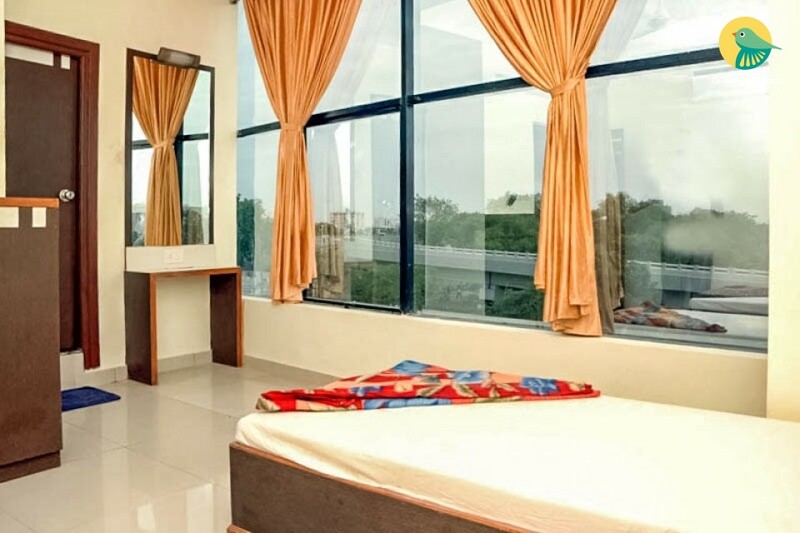 It Is located in one of the posh locality of Ahmedabad at S.G. road & Science city road, it's location suit both business & leisure travelers with affordable price, great service, hygienic atmosphere & of course with personalize service to make one feel home. It provides convenience to its guests with its modern amenities, strategic location and the best in hospitality. The placel features contemporary interiors and a friendly atmosphere for a stress-free, relaxing experience. This placel is designed to match requirements of both business as well as leisure travellers. The Place is located Opp. Cims Hospital on S.G. Highway. Sarveshwar Mahadev Temple (Approx. 3km) and Memnagar Lake (Approx. 5km) are some of the interesting places that are close to the hotel. Art and history lovers can explore Sardar Patel National Memorial, the underground art gallery - Hussain Doshi Gufa, and the popular tourist destination Calico Museum of Textiles.